Flavia Prado Moi Núcleo de Estudos e Pesquisas Ambientais. Universidade Estadual de Campinas (NEPAM/UNICAMP). 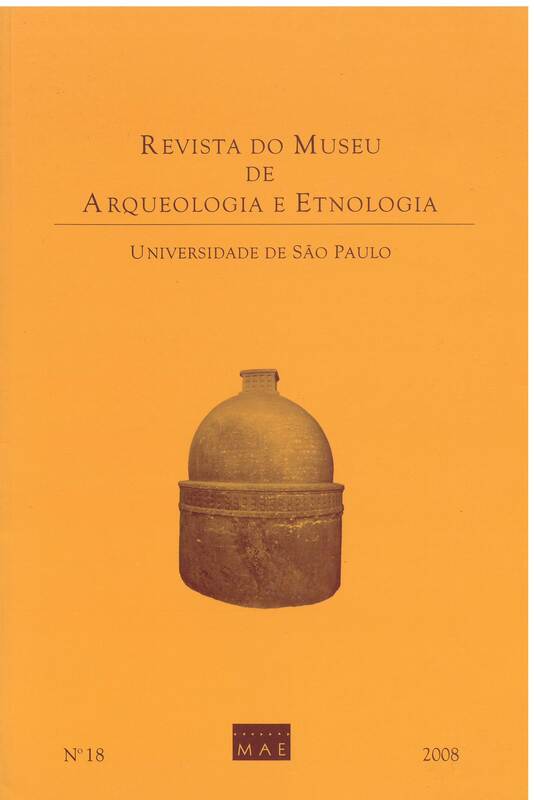 The aim of this article is the presentation of analyses made from the primary sources “Book of Deaths” and “Book of Marriages” of Amerindians and Africans in the settlement “Villa da Nossa Senhora do Desterro de Jundiahy”, São Paulo, Brazil. The information presented in these manuscripts demonstrates the significant presence of Amerindians in this center of settlement in the São Paulo state interior until the last decades of the 18th century. It demonstrates the moment in which the indigenous segments of the population first stop being bonded labor and forced labor becomes increasingly attributed to individuals of African origin and descendance. At that same time indigenous people and their descendants transitioned to the condition of free men and came to occupy the lowest strata of the forming ‘paulista’ colonial society. a. Authors retain copyright and grant the journal right of first publication with the work simultaneously licensed under the Creative Commons Attribution License that allows one to share the work with an acknowledgment of its initial publication in this journal. b. Authors are able to take on additional contracts separately for non-exclusive distribution of the version of the paper published in this journal (for instance: publishing in an institutional repository or as a book), with an acknowledgment of its initial publication in this journal. c. Authors are permitted and encouraged to post their work online (for instance: in institutional repositories or on one’s website) prior to and during the submission process, as it can lead to productive exchanges, as well as increase the impact and the citation of published work.